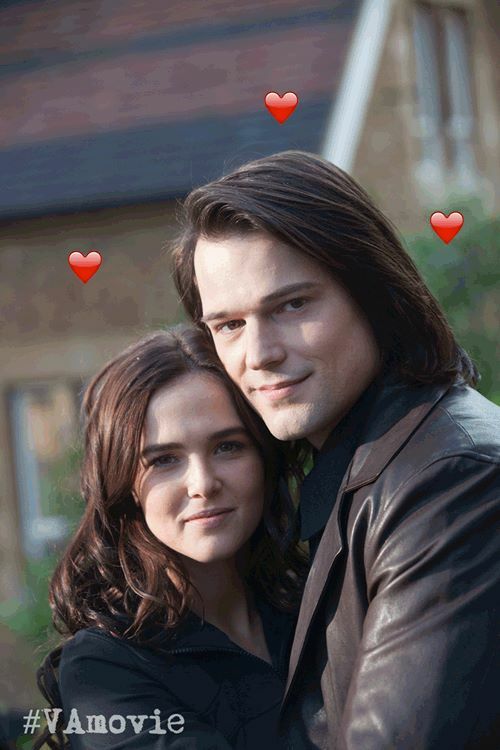 Zoey and Danila new pic. . HD Wallpaper and background images in the The Vampire Academy Blood Sisters club tagged: photo vampire academy zoey deutch danila kozlovsky.